Yes, we want to vomit when we hear that...and yet, there's something true in the triteness. Thanksgiving is about gratitude after all. But if you're asking, "But how am I actually going to make it through the holidays?" then this one's for you. Melissa, Greg, and Chris talk about building a cycle of gratitude that doesn't fix anything, but does start to transform us. The things that doggedly call to us, that we can't get over, that we have vast energy for; our missions can challenge us in lots of ways, but another challenge comes when we share it with people who hold us to the vision that we've been given. Listen as Melissa Lock and Scott Schluter talk with Chris Tripolino about how this got really real for them over the summer. Scott is a part of the Fabric community and he and Melissa mention an organization that they've gotten involved with called Better Angels. Learn more about how they are working to bridge the gaps in our political discourse here. Election day 2018 gives us a moment to consider what it means to contribute and to have community. Voting is important, and just the start of our civic engagement...and definitely not the only place we feel the tension of what it means to see our lives as a contribution and ourselves as part of a community. Melissa, Greg, and Chris talk about why we've been so blatantly using the Bible as a resource in the context of our conversations we've been calling Speaking From Experience. Chris Lillehei and Maia Dalager join Chris Tripolino to talk about the mysterious and elusive nature of wisdom as part of our Speaking From Experience conversations. Let's keep talking about how to stay in it for the long haul together! Melissa Lock, Greg Meyer, and Chris Tripolino take a quick look at what it looks like to take note of the people who influence you and whom you have the opportunity to influence. You can support Fabric as a community and help to bring messages and experiences like this to more people at jacobs-well.net/give. AND keep up with our transition from Jacob's Well to Fabric here! Thank you! In this episode, Melissa, Chris, and Greg talk about groups and why Fabric has invested like we have in creating and supporting an active infrastructure of groups. Melissa, Chris, & Greg talk about the confusion and struggles of living for the Long Haul and what self-leadership can look like. 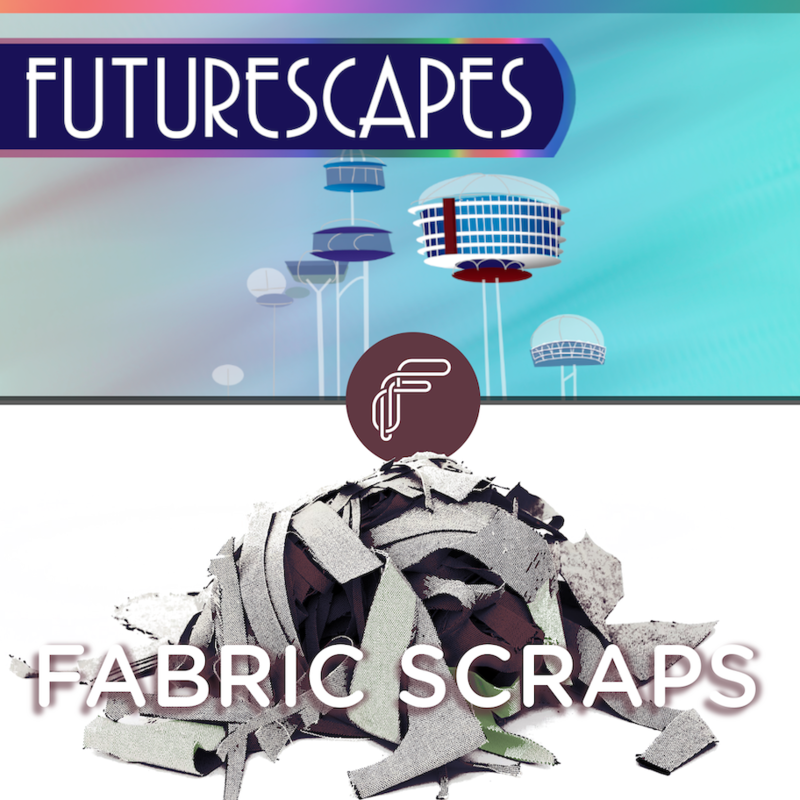 We've smiled at the idea of calling these leftovers podcasts "scraps" as the next iteration in line with our new identity as Fabric. In this episode, Greg, Melissa, and Chris discuss vision and creativity and the ways that Fabric is already part of who we are as a community. Stay tuned for more of these "scraps!" Play? Really? There's got to be more to it than that! Check out this conversation from Melissa, Greg, & Paul about their experiences and perceptions of play and how that all played out (yuk yuk) this past week! There is no doubt that the Third Way is more important and more complicated than most of us think. After the message on April 8 we got some great feedback from folks that got us talking. So Melissa and Greg decided to dig in deeper to this Third Way thinking. Chris and Melissa have some questions about Greg's recent fill-in of "fill-in" as they share thoughts about leadership, delegation, synergy, and how that can be seen in Jacob's Well. Leftovers - Why Check Your Baggage? We've been digging in to huge issues that affect our life and relationships lately. Why do we do stuff like that? Here's a little bit of a taste of our approach to digging in to big things like this as a community. If you are trying to figure out how to broach those difficult conversations within your own community, it's worth it! Share comments on this episode or reach out to us through our website!